What is Collagen Replacement Therapy? During collagen replacement therapy, purified collagen from an animal or cadaver is injected under the skin in order to smooth the skin. 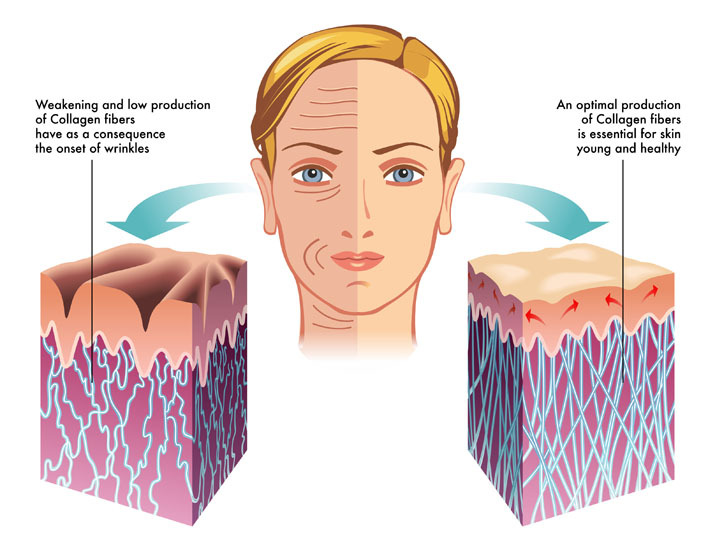 Collagen replacement therapy is utilized in cases of scars and wrinkles. Anti-aging skincare products may be used as a non-surgical alternative to collagen replacement therapy. Surgical alternatives to the procedure include dermabrasion, microdermabrasion, injectable therapy, chemical skin peel, laser skin resurfacing, thread lift, face lift, fat grafting and hyaluronic acid therapy. 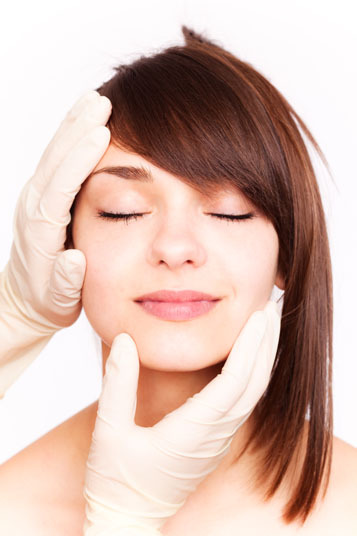 Collagen replacement therapy is performed with a local anesthetic. Possible risks following collagen replacement therapy include irritation at the injection site and a negative reaction to the anesthesia or collagen. The prognosis for a positive end result following collagen replacement therapy is good. However, repeated treatments are needed in order to maintain desired results. There is no recovery needed following collagen replacement therapy.